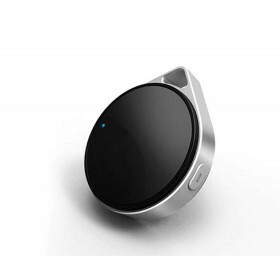 Vtag is an anti-lost device which is specially designed for latest iphone 5, iphone 4S, ipad 4, ipad mini, ipod Touch 5, using the Smart blue IOS app and Bluetooth 4.0 technology. 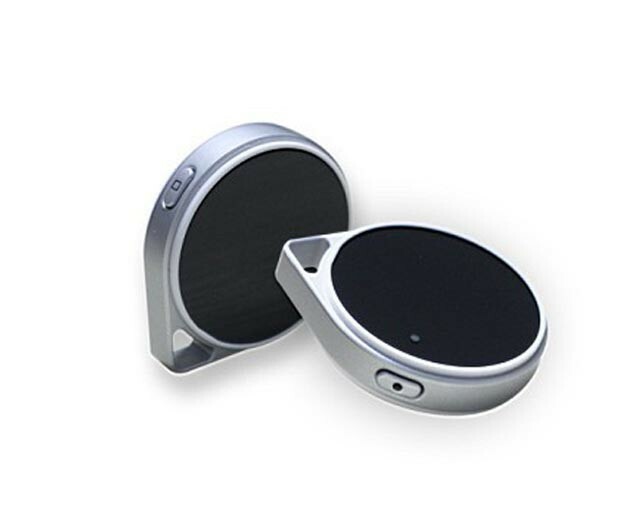 Vtag is an Bluetooth 4.0 anti-lost device which is specially designed for iPhone 5, iPhone 4S, iPad 4, iPad mini, iPod Touch 5. iphone 6 6 Plus. 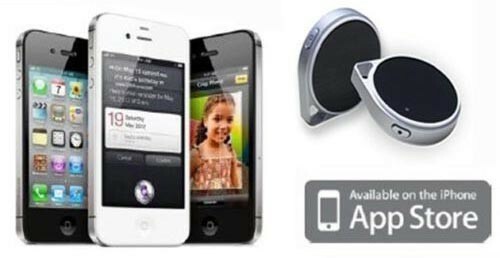 Hook it onto your key chain (or any other valuable you misplace often), download the Blue smart app on iPhone 4S and new iPad, it works. 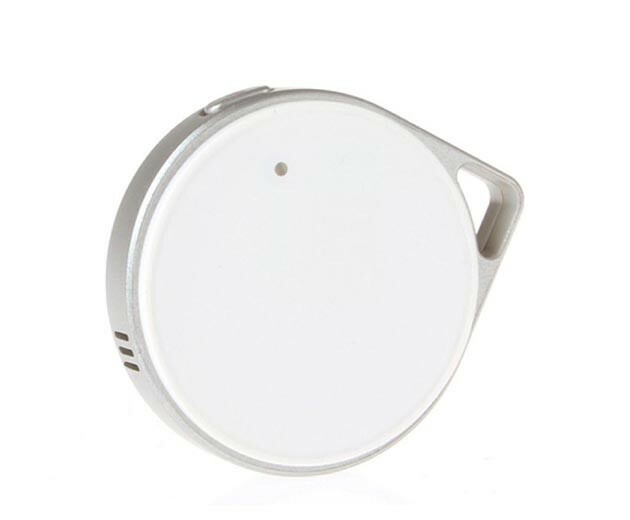 When you can't find your keys, tap the "Find" button in the app. 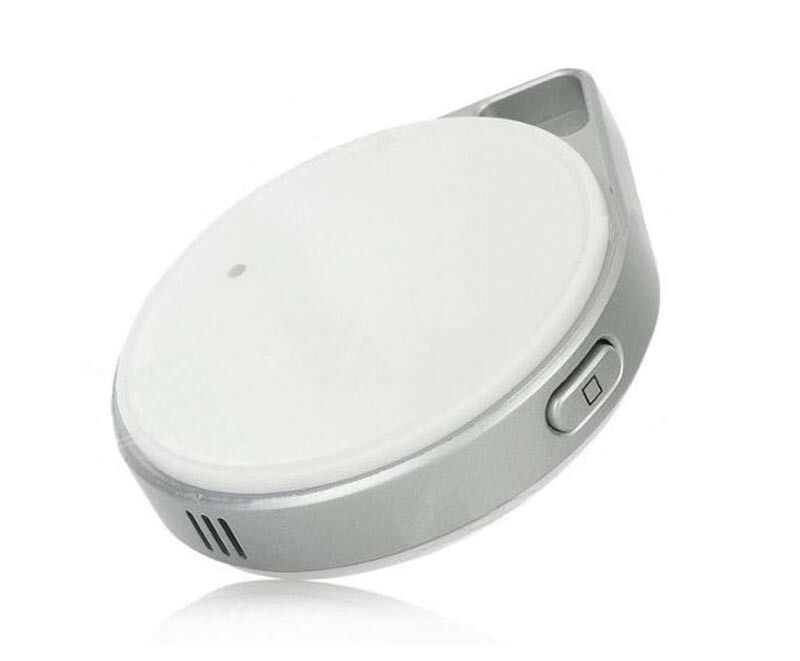 If VTag device is within a preset range, it will signal its position by beeping. 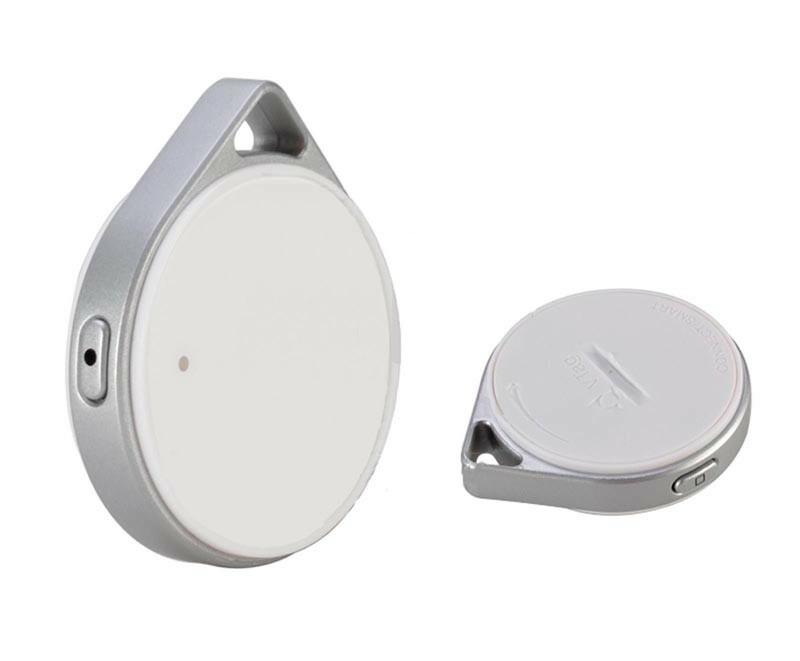 If you're out of range, you can walk around with the app open and the on-screen proximity display will sync with the device's built in sensor. 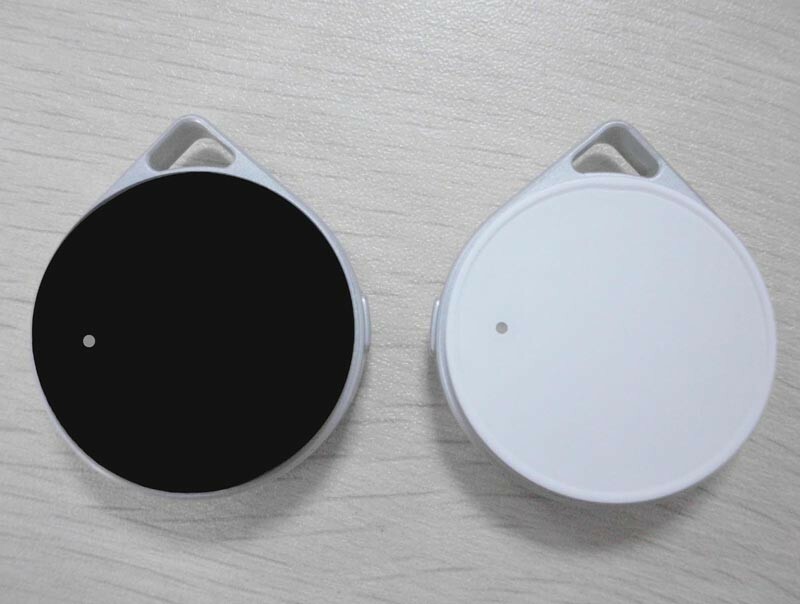 If you hold two buttons at same time, the VTtag will make iPhone 4s or new iPad sound alarm or vibrate on table, to give alert to keychain owner. 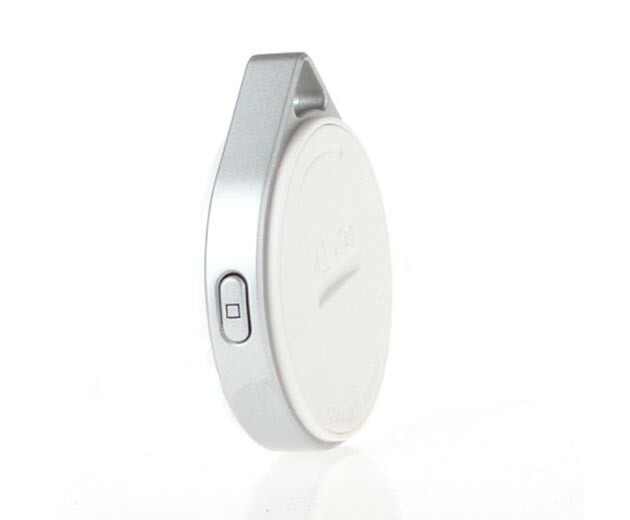 Attach the Vtag to your easily misplaced objects, such as keys, wallets, purses, When the Find-Me (Find) service is activated on your iPhone, the Vtag will beep and flash to remind you where it is. 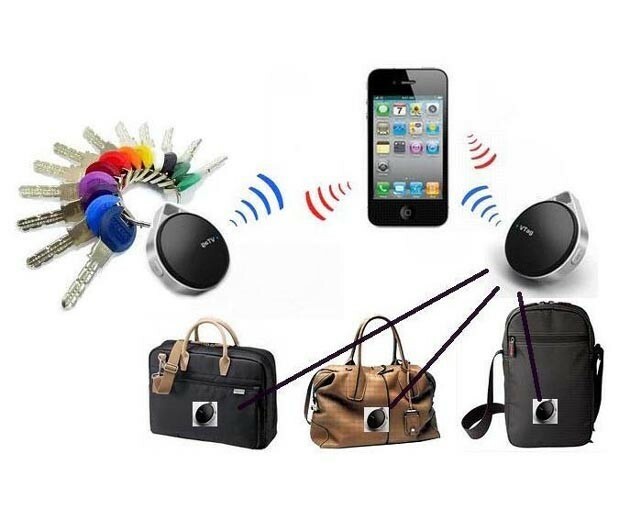 * Tie the Vtag to your object and pair it with your iPhone. * Alerts will be sounded if the two are separated to a distance. 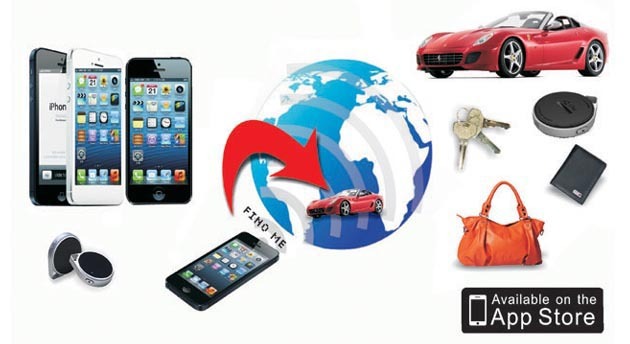 * The GPS location is also recorded on your iPhone to help you return to look for the lost object. 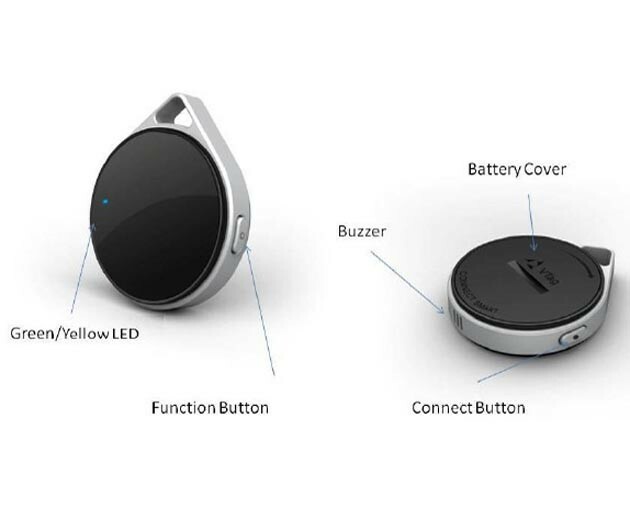 * Electronic Leash is perfect for situations such as keeping an eye on wandering kids/pets in a park or your valuables when traveling. 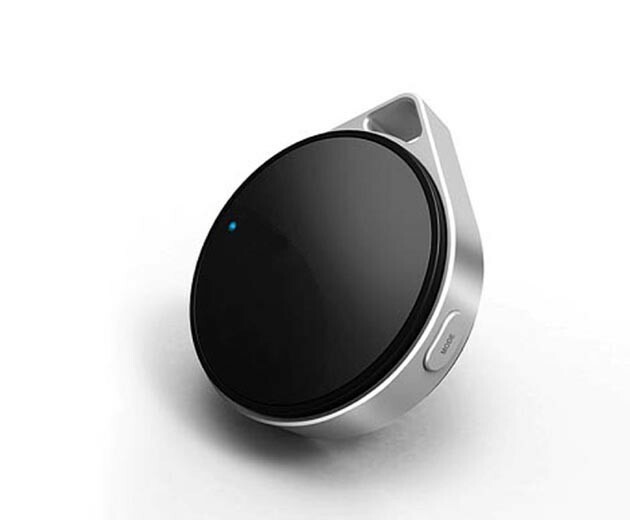 When a VTag is attached with your car, Blue Smart could record where your car is last parked, and will guide you to find your car.